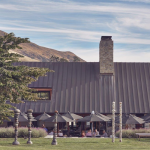 Located just 25 minutes from Queenstown, Gibbston Valley Winery Restaurant merges our stunning surrounds with the elegant beauty of our wine and food. 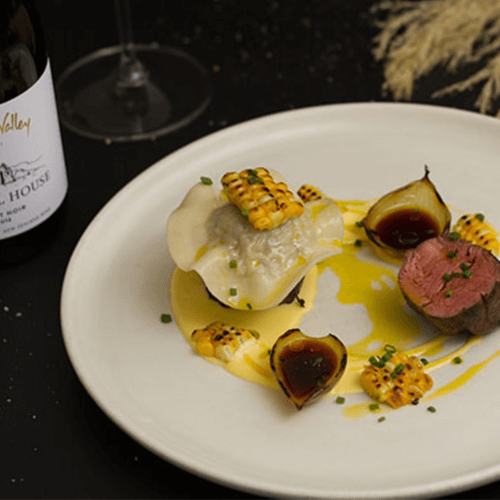 Prepared by Head Chef Anthony Gradiska, our seasonal menu features carefully-selected ingredients that reflect local flavours and expertly-match our wines. Seating is available inside and in our sunny courtyard. Bookings are recommended for groups. 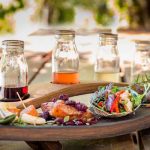 The restaurant is also available for private evening functions.